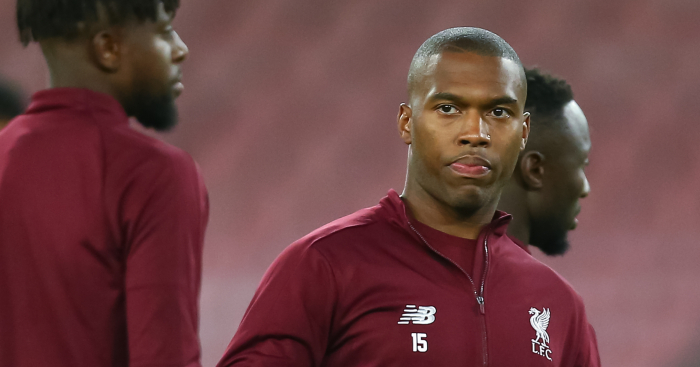 Liverpool forward Daniel Sturridge has responded to his charge for breaching FA betting rules, according to Sky Sports News. 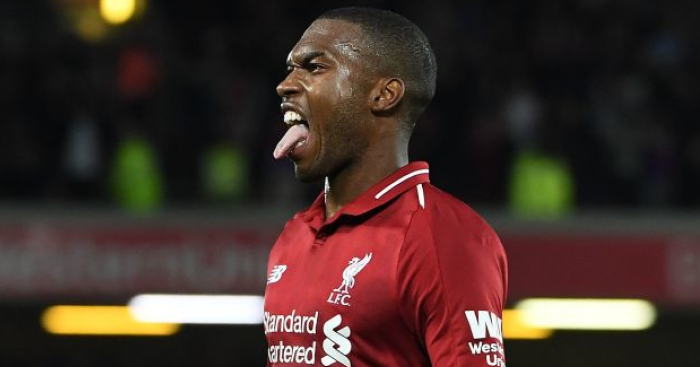 Sturridge had until Monday at 6pm to respond to November’s charge, but the FA will keep his submission secret until an independent disciplinary hearing has judged the case. Sky Sports News claim the charge against Sturridge centres on a family member placing a £10,000 bet on him moving to Inter Milan. Specifically, the 29-year-old has been charged in relation to Rule E8(1)(a)(ii) and Rule E8(1)(b), during the period of January 2018, when the former England man eventually moved to West Brom on loan. 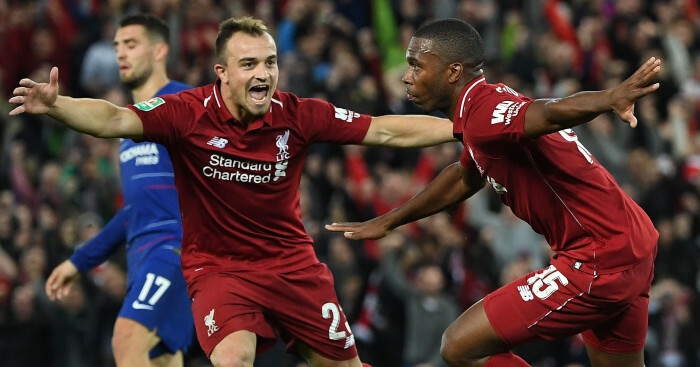 It is not known whether Sturridge pleaded guilty or not guilty, but at the time he protested his innocence and vowed to cooperate fully with the FA. 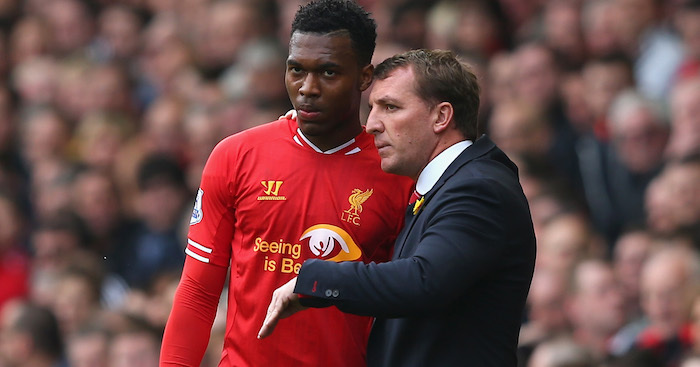 Sturridge promised Liverpool that he would give his “full and unequivocal co-operation” to the FA after he had been charged. 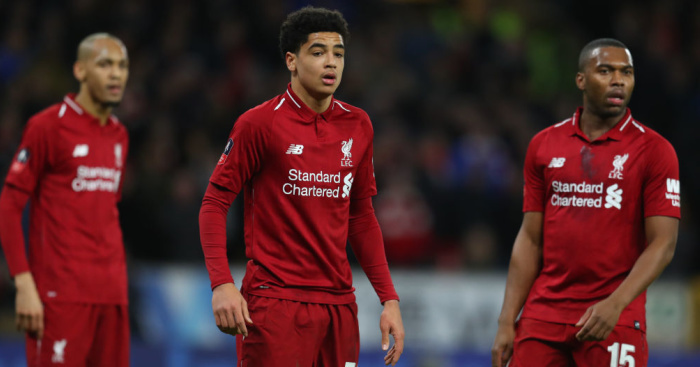 In November an LFC spokesperson said: “Daniel has given his full and unequivocal cooperation throughout this process and has assured the club he will continue to do so.